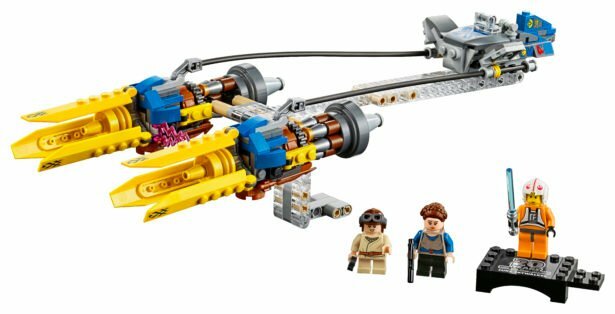 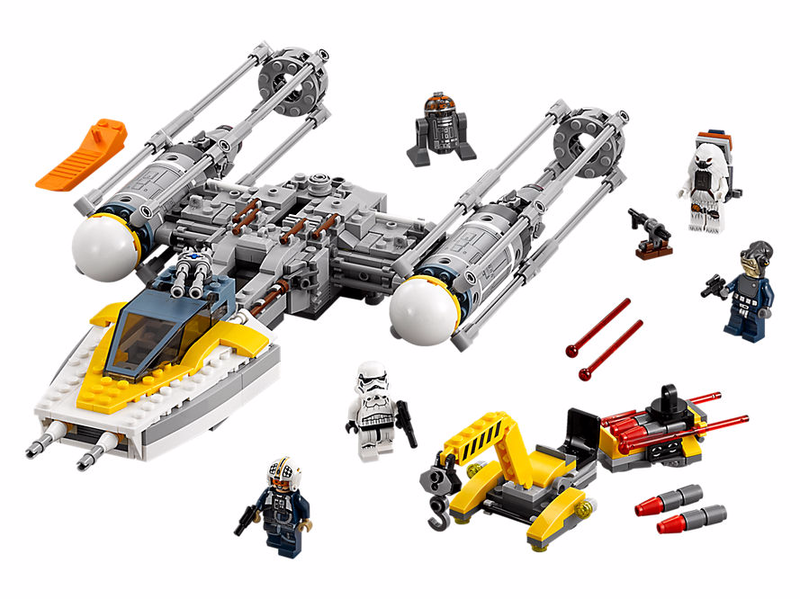 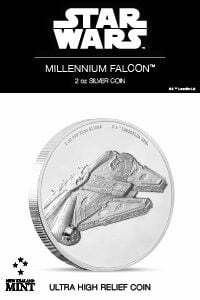 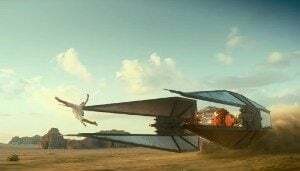 New LEGO Rogue One Y-Wing With Moroff Minifigure Revealed! 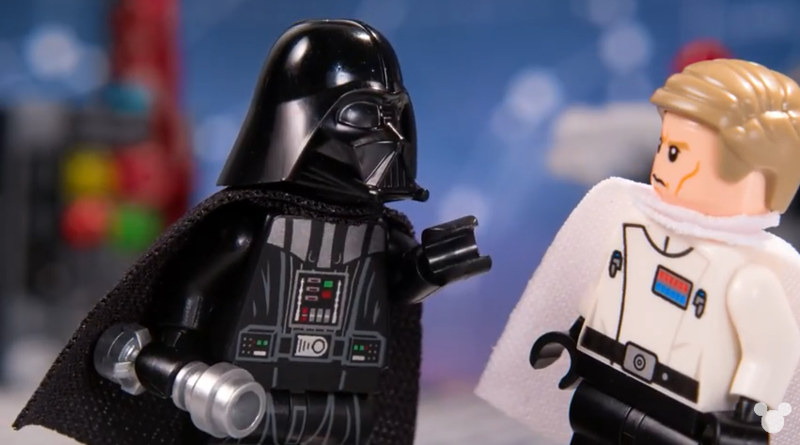 New LEGO Rogue One Short Film and The Case of the Orange Crates in the Movie! 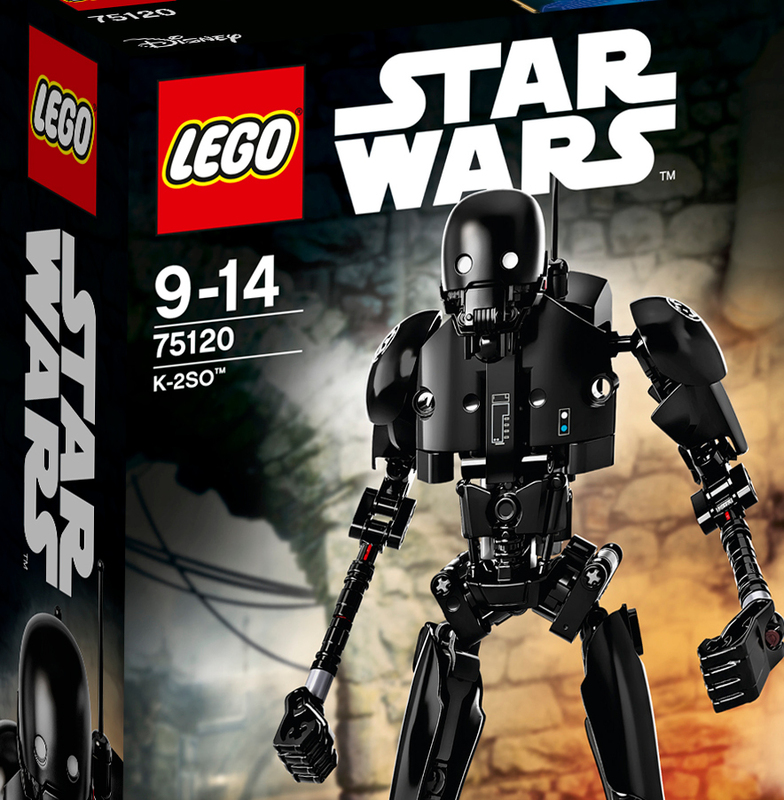 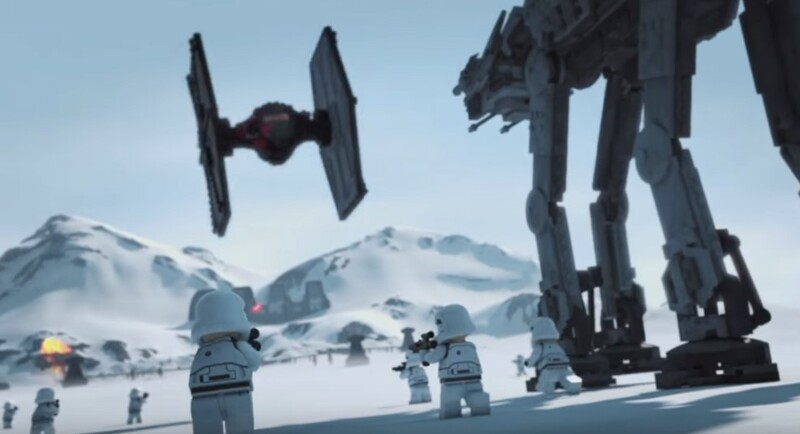 LEGO Star Wars Sets Based on Rogue One Officially Revealed! 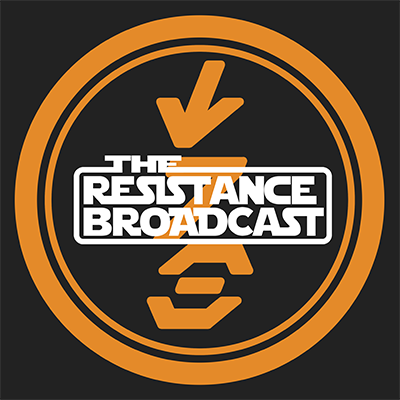 UPDATE 2! 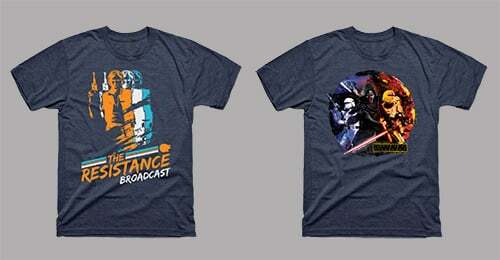 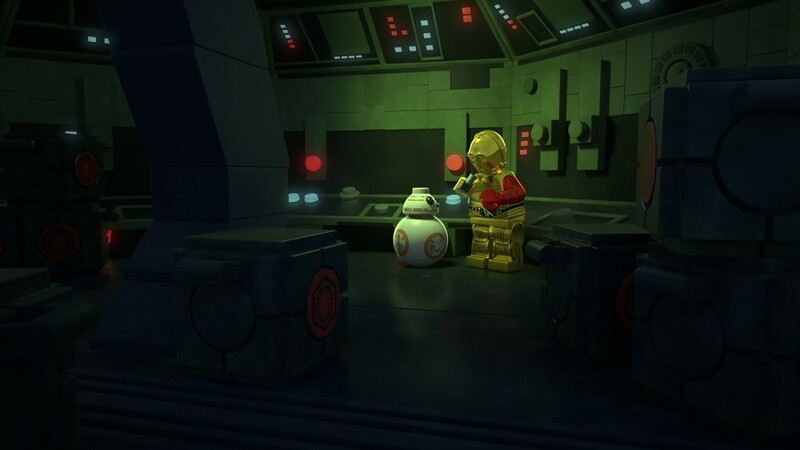 Watch Five New LEGO Star Wars: The Resistance Rises Shorts! 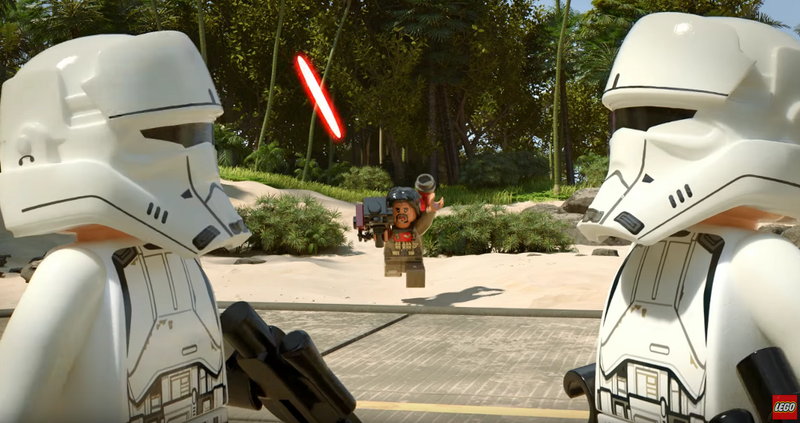 LEGO Star Wars: The Force Awakens – 8 Minutes of Gameplay, Plus New Trailer! 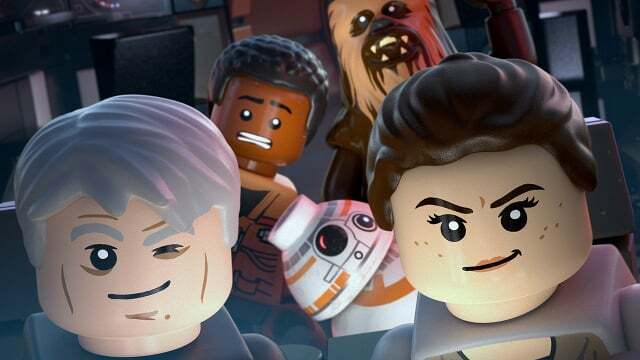 LEGO Star Wars: The Resistance Rises to Premiere on Wednesday 4th May on Disney XD UK. 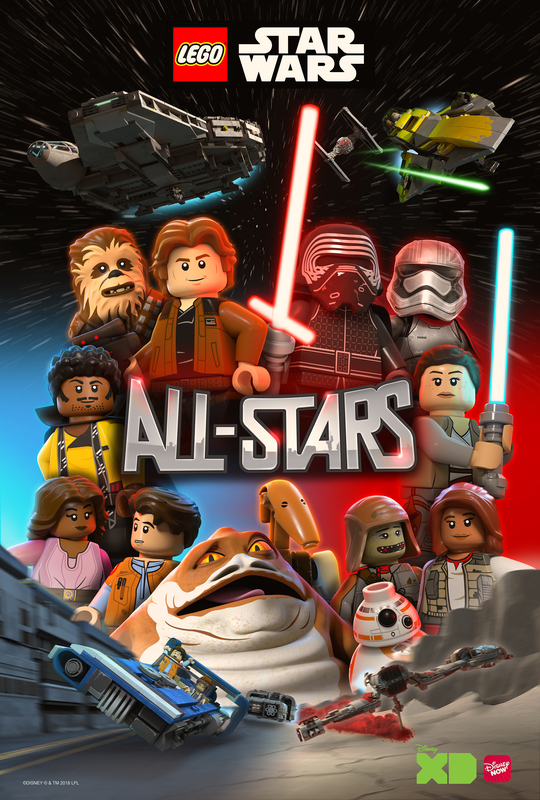 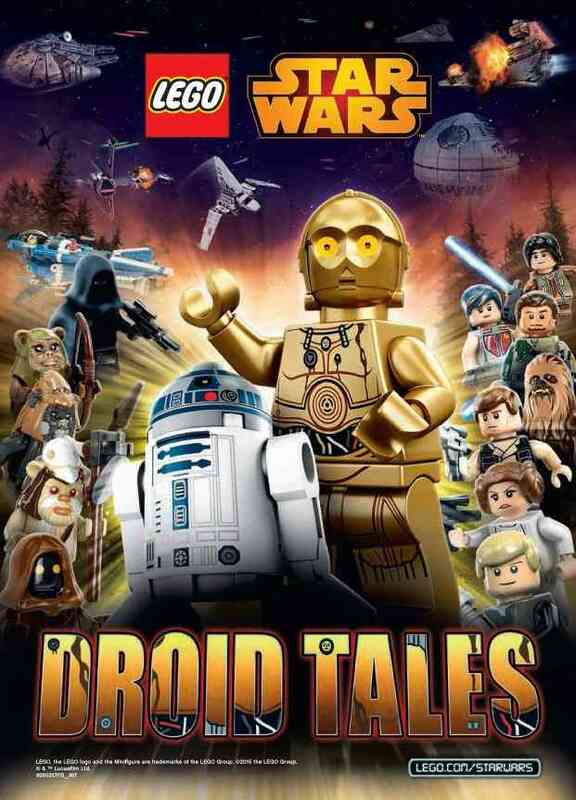 LEGO Star Wars: Droid Tales Hits DVDs Today!